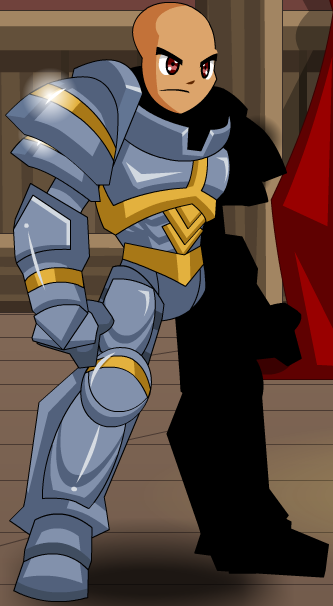 Description: [Duplicate of Paladin Class] Recommended enhancement: Hybrid. Paladins are the honest and good protectors of… GOOD and GOODNESS! Previously called "Paladin" and "Paladin Class". This class has the same skills as Paladin (Class). Thanks to Burn, Castila, cornfield10, Dragarr, etching, Exodia1010, Jason3, Lilly, mcbaine, mturf, SirBlackAxe, StJason, tflo, The Legendary Hero, The Terror of Death, Whitewolf 12 and .Shadow//.